Once again, fall and all its pumpkin flavored coziness has fallen upon Southern California. Although we Angelenos don’t get to experience the picturesque seasons that the poet’s describe so eloquently, we still manage to partake in lots of autumnal fun. From harvesting pumpkins and apples to getting spooky on Halloween, Los Angeles offers an abundance of fall activities. We’ve gathered some of our favorite events that will be sure to wow the whole family. So get ready for a wild hayride and overall fall-tastic time! No fall is complete without a visit to the pumpkin patch, and Encino’s Tapia Brothers Farm is definitely one of the best. Along with fresh and seasonal produce, Tapia Brothers Farm offers family fun that’ll last the entire day. The little kiddos will have a blast petting farm animals, going for a pony ride, and riding the train. There’s also plenty to do for older kids and adults, like getting lost in Tapia Brothers Farm’s epic corn maze and indulging in fresh picked roasted corn. 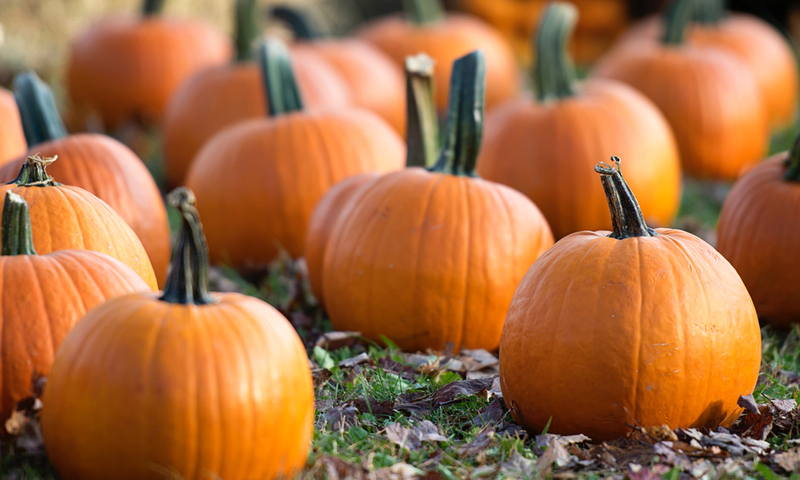 So don’t miss out on that perfect jack-o-lantern worthy pumpkin and a day of farm fun. The pumpkin patch is open 9AM to 5PM weekdays and 12PM to 6PM weekends. And once Halloween passes, you can still visit the farm for the next seasonal hit. Yeah you guessed it, Christmas trees! There’s something so refreshing and fulfilling about picking apples come autumn time. Are you searching for an apple farm in the Los Angeles area? Don’t worry, we’ve got you covered. Willowbrook Apple Farm in Oak Glen is known for its 100 year old apple orchard, fresh air, and friendly staff. 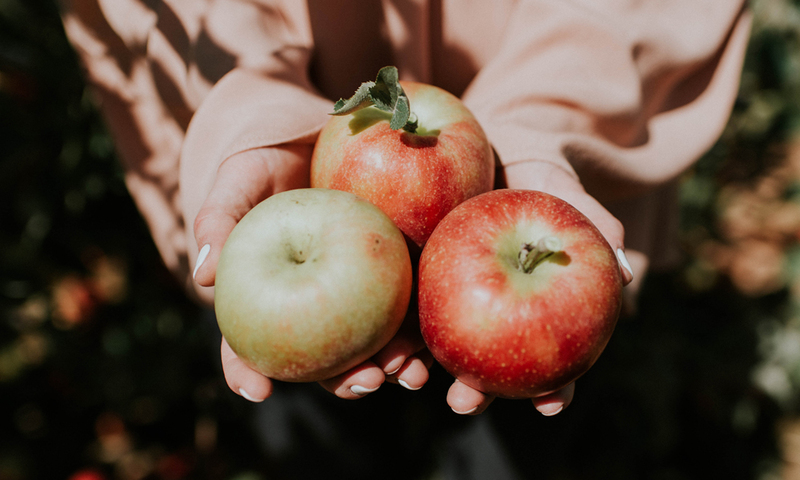 When you visit this family farm, you’ll get to pick your own apples, press cider, ride a vintage tractor, and treat yourself to a caramel apple. Hands on fun, a picturesque farm, and sweet treats, what more could you ask for? Plus, the grounds are available for private events, such as an unforgettable rustic wedding. For ideas about how to elegantly light and decorate rural or outdoor weddings, check out our blog about brightening your venue. For a culturally enriching experience full of art, music, and costumes, celebrate Día de los Muertos at Hollywood Forever Cemetery. From noon to midnight on October 27, come dressed in Día de los Muertos attire and explore the stunning altars to ancestors and loved ones. Along with the traditional ancestral altars, the festival features musical performances, Aztec ritual dancers, arts and crafts, local food vendors. The festival culminates with the presentation of the best altars in three categories: Theme of Event (Coatlicue “Mother of Gods”), Traditional Altar, and Contemporary Altar. 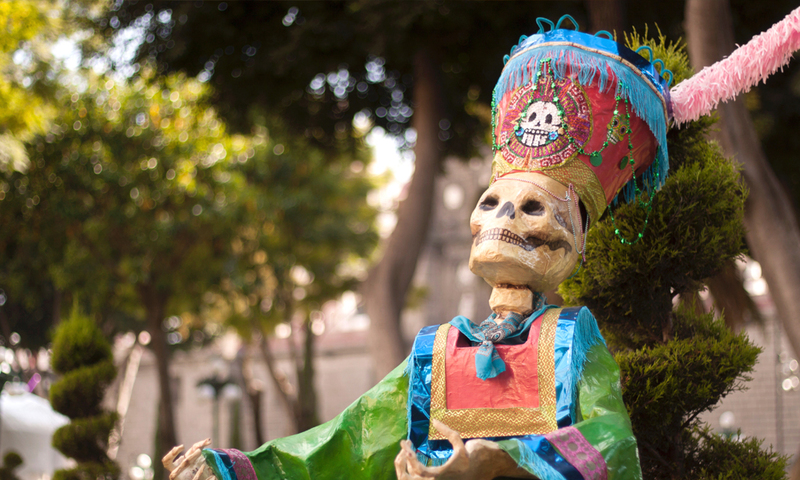 So prepare your Calaca costume and get ready for Los Angeles’ biggest Día de los Muertos celebration. On select nights from September 14 through November 4, Universal Studios will present horror and thrills around every corner. The theme park’s Halloween Horror Nights allow visitors to come face to face with some of cinema’s most feared characters and worlds. From run ins with Michael Myers to strolls through the Upside Down world of Stranger Things, you’ll experience screams, laughs, and unforgettable fun. 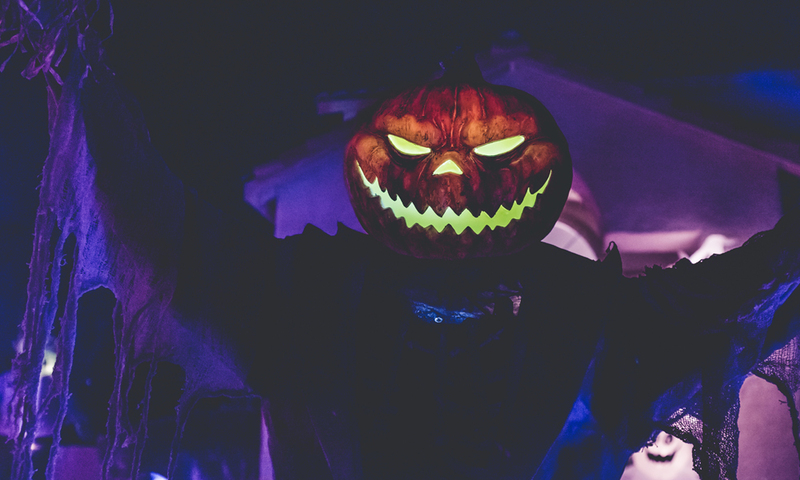 So if you’re looking for some scary entertainment this fall, including scare zones and live shows, don’t miss out on all the frighteningly entertaining Halloween Horror Nights. Technically, fall lasts well into December. In fact, the last day of fall this year is December 21. That means that exploring Los Angeles’s bright and beautiful Christmas lights is most definitely a fall activity and our favorite one at that! But where are the best spots to see the most stunning lights this year? As always, there are so many places to see when it comes to holiday lighting design and décor. 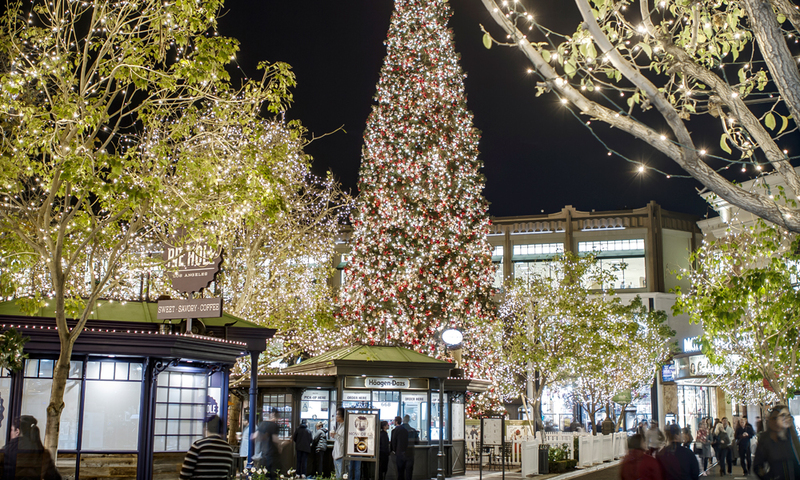 Check out SoCal’s outdoor shopping centers, like the Americana at Brand or the Grove. While getting your Christmas shopping done, you’ll get to gaze up at illuminated foliage, sparkly bows, and giant Christmas trees. With such gorgeous lights and décor, your fall will be joyous and full of cheer.